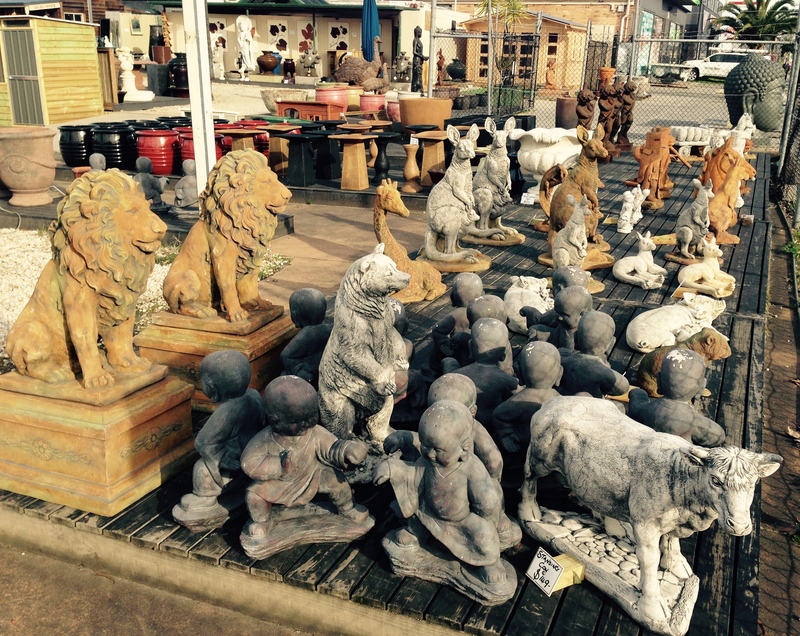 Statues and Ornaments for the garden. 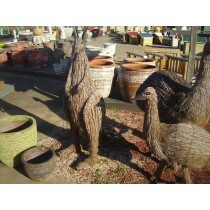 Decorate your garden with your choice of garden statue or ornament. 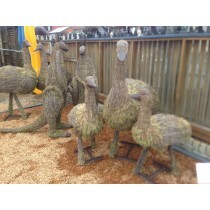 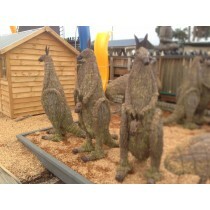 At Garden Sheds Galore we have a huge range of garden statues, figurines and ornaments, (very few are listed here), we have many different statues and ornaments on display at Garden Sheds Galore in Melbourne.